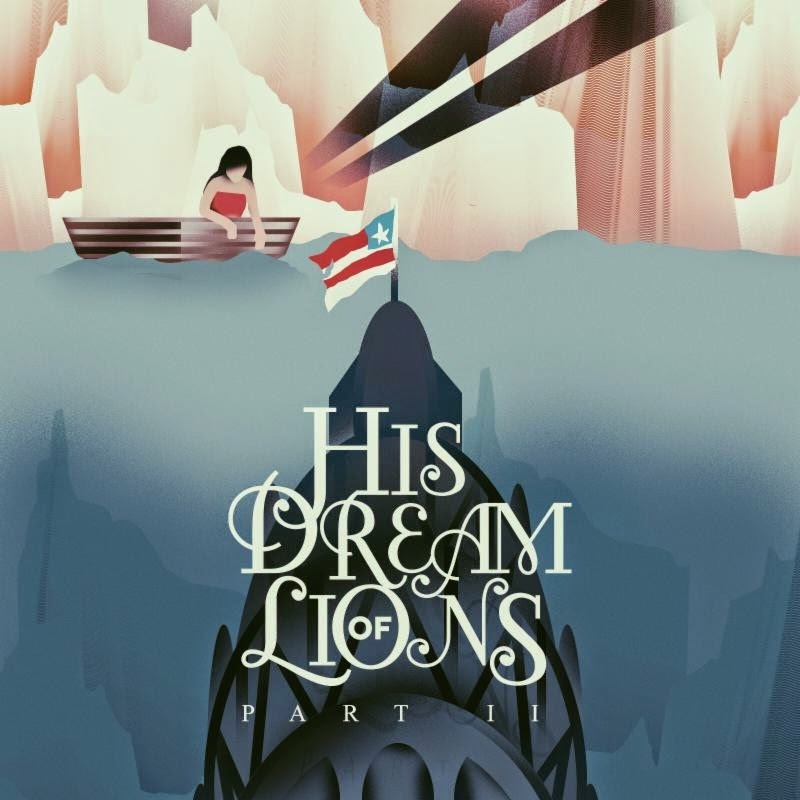 CD Review: His Dream Of Lions - "Part II"
An impressive array of profound, heart-on-sleeve showmanship (“Next Stop, Fall City”) mingles with slightly less weighty offerings brimming with precision hooks and captivating melodies (“The Ordinary,” “Dreams Equipped”) throughout Part II, an EP that offers up a lot to like as a mere six-song clip. There’s the Jimmy Eat World meets Something Corporate meets Get Up Kids swagger of the opening single “The Pace Car” and the deliciously not-so-subtle underlay of keys on the subsequent “Summer Song,” not to mention the set closer “All the Salt In the World,” which somehow manages to encapsulate all of the sights and sounds of Part II into a one neat little package (with a nice little bow on top to boot). Part II is part 90’s alt-rock and part early emo, which makes for a pretty quality listen any way you look at it.